Welcome to the Summer Lovin' Giveaway Hop, hosted by Viva Veltoro and Lindsey Blogs. This giveaway hop is full of bloggers who are ready to celebrate the warm temperatures of Summer with some fabulous prizes. Be sure to hop around to them all, including the TWO Grand Prizes - the first on Lindsey Blogs at SEBG and the second over at Viva Veltoro! Now, if those scents like Coconut Kisses and Hidden Leaves sound familiar to you, that's because they are! The scents themselves are not new. 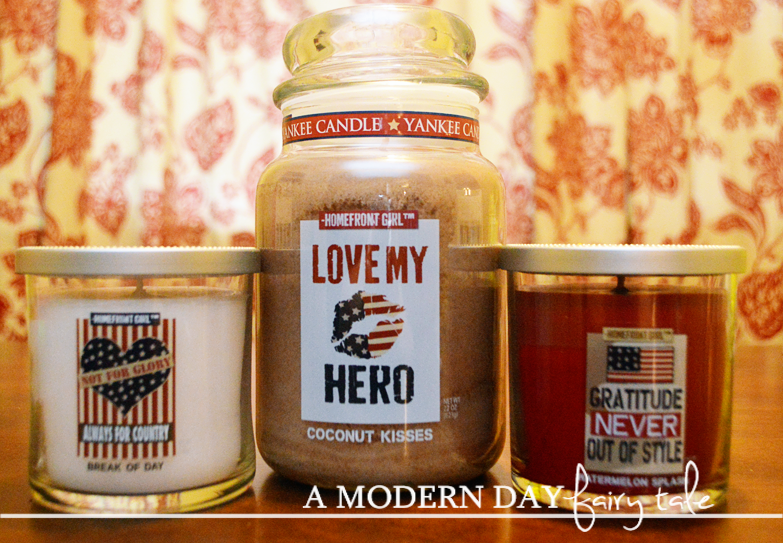 In this new collection, they've taken five classic Yankee Candle fragrances and updated them with an inspiring patriotic look, featuring labels designed by career officer’s wife Gaby Juergens. Pretty cool, right? These are perfect for military families past and present like my own- or anyone who wishes to show support to those that fight for their freedom. But that's not all! 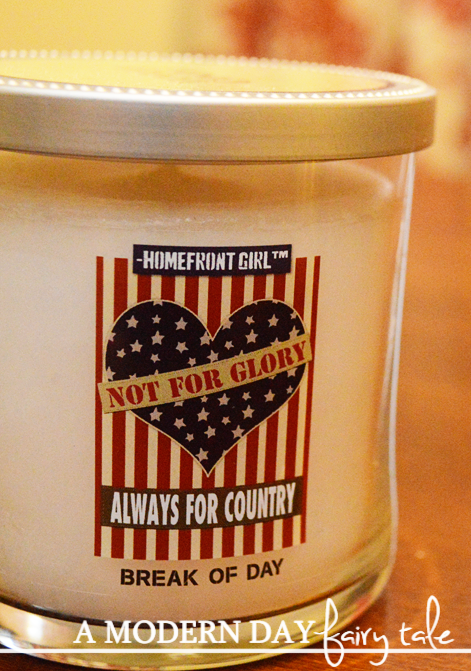 So, not only do you get a stunning candle that shows your military support in your home- but with your purchase you truly are helping to make a difference in the lives of our servicemen and women. As a (Once a Marine Corps, Always a Marine Corps) wife, this is product and a cause that I am proud to stand behind. Aside from that, they also smell amazing!! But don't just take my word for it, the collection is available for purchase now at Yankee Candle’s more than 500 retail stores, www.yankeecandle.com and select specialty retailers and gift shops while supplies last. Winner will be contacted via e-mail after giveaway ends, and will have 48 hours to respond before a new winner is chosen. One entry per household, winning entry will be verified. Odds of winning depend on valid entries received. A Modern Day Fairy Tale is not responsible for prize delivery.So Easy Being Green, Viva Veltoro, and the Summer Lovin' participating bloggers are not responsible for sponsors who do not fulfill prize obligations. My favorite sent from Yankee Candle is Amber Moon. I love scents that smell like sandalwood. I would love Citrus Tango! 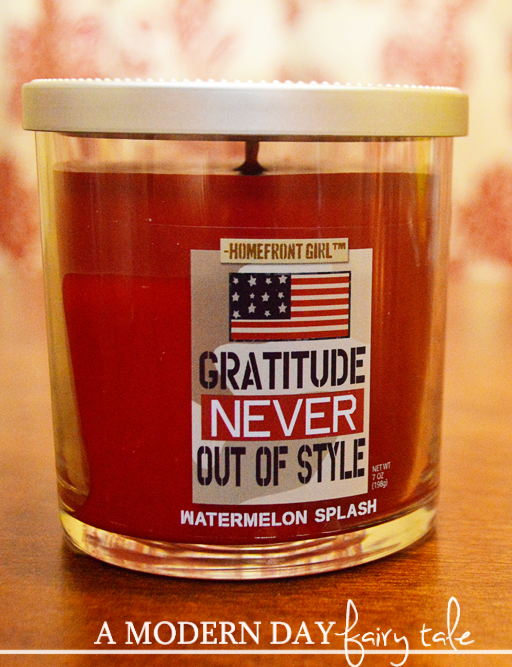 I love the sound of watermelon splash. My favorite Yankee Candle scent is Clean Cotton! I love their Bahama Breeze scent. I love red velvet and coconut bay, they are both really nice scents. Thank you. I love Macintosh Apple and their Eucalyptus scent. I love scent storm watch!! But really they are all amazing and so long lasting!! I like the Green Grass scented candle. 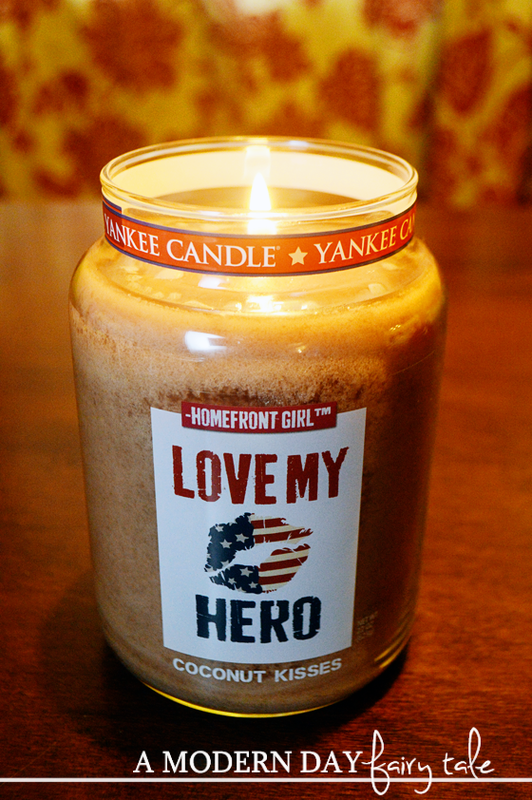 What other scents do you love from Yankee Candle? I love the Fresh Cut grass scent from Yankee Candle but it is seasonal and they only have it sometimes. I love the Apple Cider scent! Tulip or a light lilac blossoms is great for me. Vanilla cupcake is my favorite scent. I believe it is the autumn wreath that is my must-have every autumn. I also really like vineyard. I wish I had that right now. I like the Vanilla Bourbon jar candle. I can't find (I'm probably just blind as a bat and looking over it) the gfc widget to follow. When you have a chance will you tell me where to look please? I am following via google+ but not gfc. Thanks so much. I like the mid summers night scent. My mom has been burning that one for years. I'm a big fan of clean cotton in the summer. I love the Hazelnut Coffee scent! I am a long time fan of their clean cotton. I love any vanilla scents from Yankee Candles and clean cotton. I'd probably like the Sun an Sands. Can I say all of them? I do really love their clean cotton fragrance! I love anything with vanilla in it! I love their Eucalyptus. I just love that scent. I've never tried Yankee Candles but my favorite candle scents are anything vanilla, cotton candy, or cake smelling..yummy! They have so many awesome fragrances but I love Bahama Breeze! I love Macintosh Apple scent it's so yummy smelling. I love all the baked goods smells the best. When you say follow via GFC, you have no widget or link? Or do you mean google plus? Fresh cut roses and sweet apple! I like Beach Wood, Beach Flowers, and Bahama Breeze. McIntosh is my absolute favorite Yankee Candle Scent. I love all the fruity smells like apple pie and mcintosh. There are so many to love! My favorites are Butter Cream, Midsummer's Night and Tropical Fruit. I really love their Girl Scout Thin Mint Cookie one!